But of course these “simple” vibrations DO come from many different sources that inhibit the spacecraft from reaching its full potential. 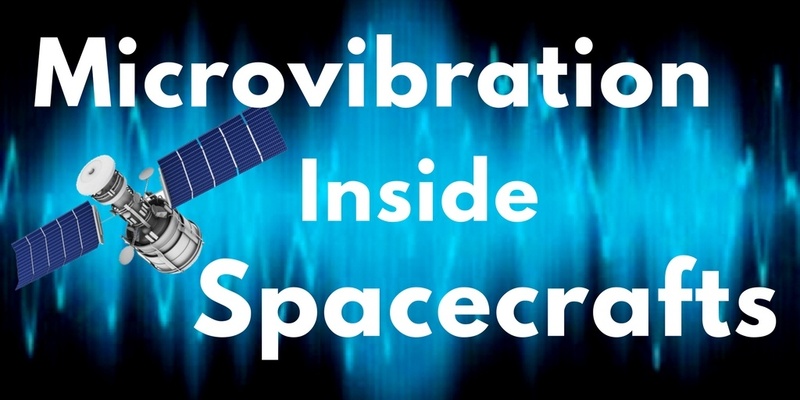 Spacecraft engineers must also be concerned about very small vibrations known as “microvibration” from a spacecraft’s own moving parts in orbit as it operates. Microvibrations are typically sinusoidal with the chance of some integer harmonics and random vibration present. What a pain in the a…abs for engineers! Right? One reason spacecrafts are so sensitive to vibration is the crystal oscillators inside the application. Crystal oscillations don’t operate well under various vibrations, and must be designed to withstand these vibrations and prevent phase noise. Design the structure of the spacecraft to reduce the microvibration transmissibility. Decrease microvibration by post-processing imagery. Reduce the mechanical noise generated by the noise sources or by isolating the noise sources. Here’s a quick list of common sources of vibration and microvibration on spacecrafts. 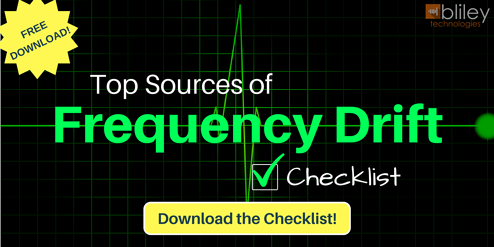 This should give you a good understanding of what to look out for on future projects to minimize vibrations. A stepper motor, in short, divides a full rotation into a number of equal steps. If you’re interested, check out this video for more info on exactly how stepper motors work and function. Hydrogen or helium is used inside the cryocoolers which is cooled from a gas to a liquid and then heated back to gas form. 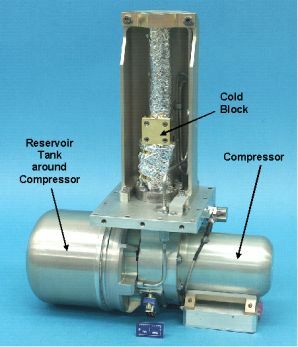 Most of the vibration comes from rotating and reciprocating parts in the cryocooler’s compressor as it processes the gas through its phase changes. Consider checking out a more in-depth understanding of Cryocoolers. Many spacecraft’s use reaction wheels for attitude control. Attitude control is controlling the orientation of an object with respect to an inertial frame of reference or another entity. Generally, three to four reaction wheels driven by electric motors are used together. There main function is to rotate the spacecraft in very tiny amounts when pointing an antenna, laser, or telescope in a very specific direction. Many of these vibration disturbances can be lessened by isolation or various dampening techniques. The bending of solar arrays, antennas, etc. due to rapid changes in temperature. You Now Have the Ability to Spot Functionality-Killing Vibrations! 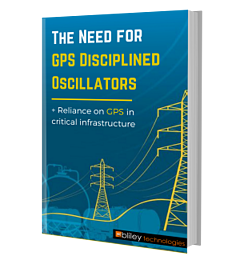 You should now have a better understanding of how to spot vibrations and microvibrations that can significantly affect the functionality of various components (like crystal oscillators) in very precise spacecrafts. Kind of cool…huh? It’s almost like having your own superpower. Have fun! 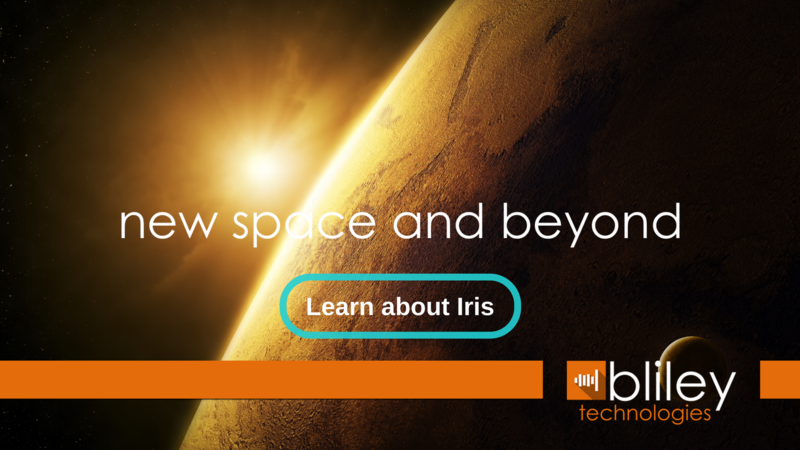 Bliley offers reference oscillators designed specifically for New Space applications!